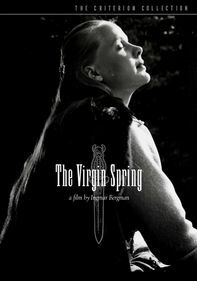 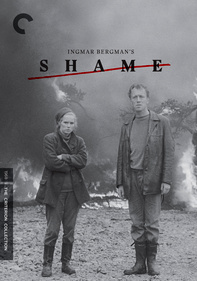 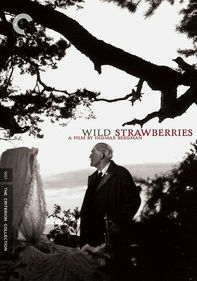 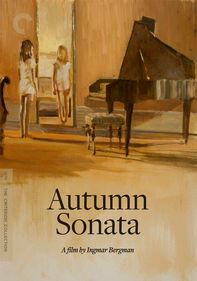 Director Ingmar Bergman preferred this uncut version of his Oscar-winning (Best Foreign Film) masterpiece to the theatrical release. 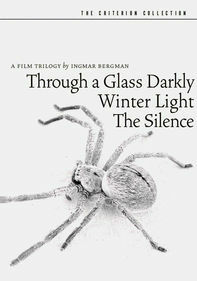 Set in early 20th century Sweden, the story centers on siblings Fanny (Pernilla Allwin) and Alexander (Bertil Guve) as they adapt to their loving father's death and their new life with a coldhearted stepfather. 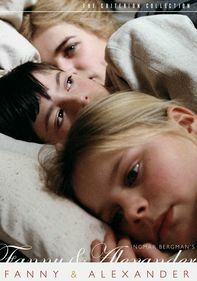 The kids' dour situation improves with the help of their grandmother, an old friend and a little magic.